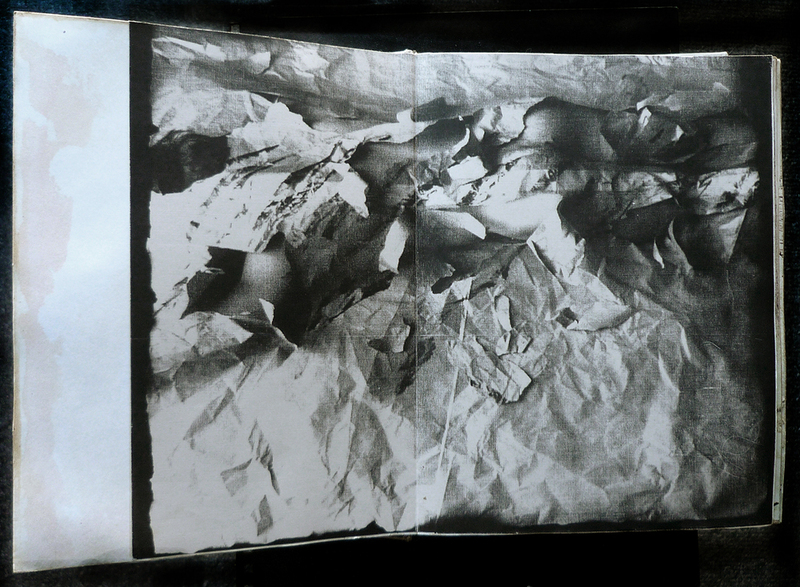 EYE became a collection of much of the work with xerox prints Chase did in the early eighties. 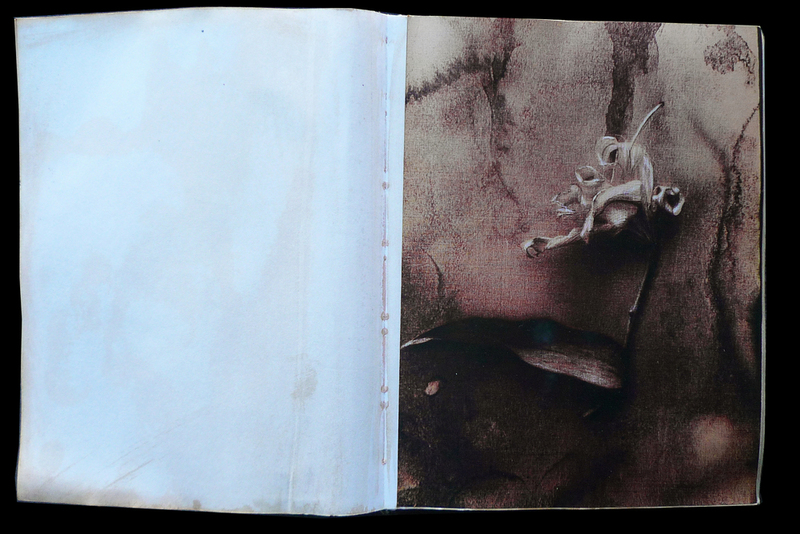 (see PHOTOGRAPHY) Moving these prints into a book form, allows the viewer to experience them in a much more intimate way than on the wall in a gallery. 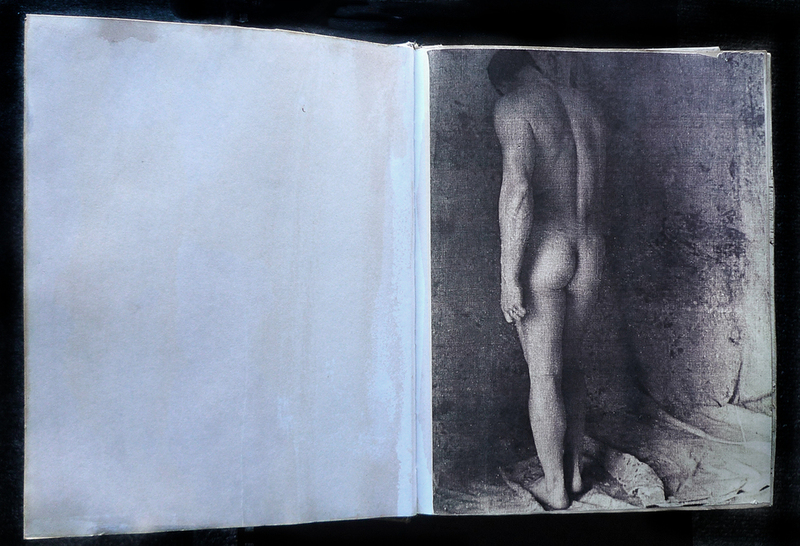 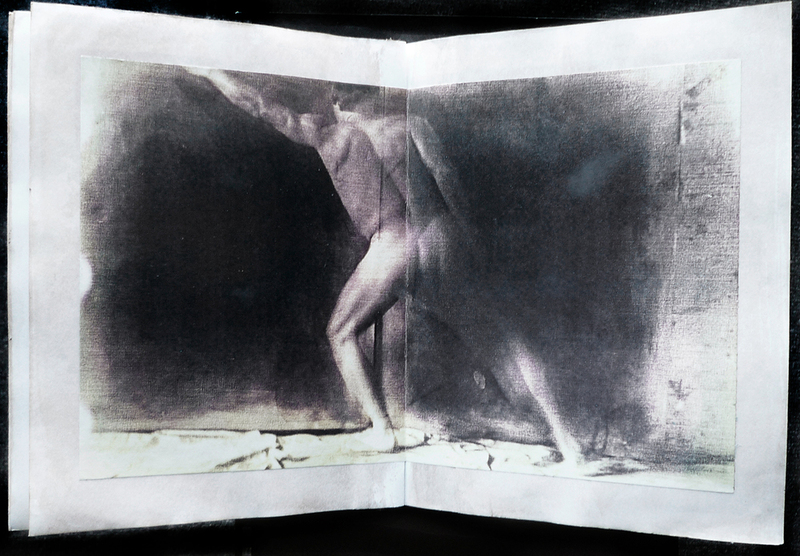 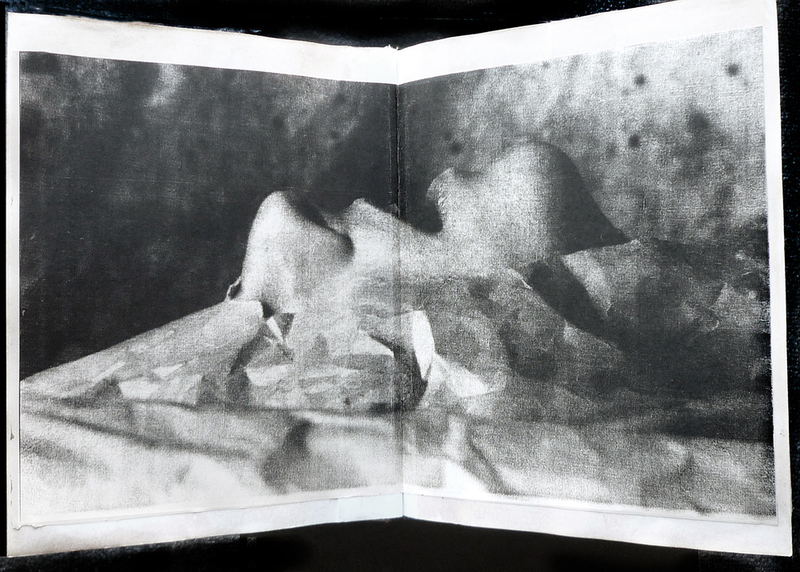 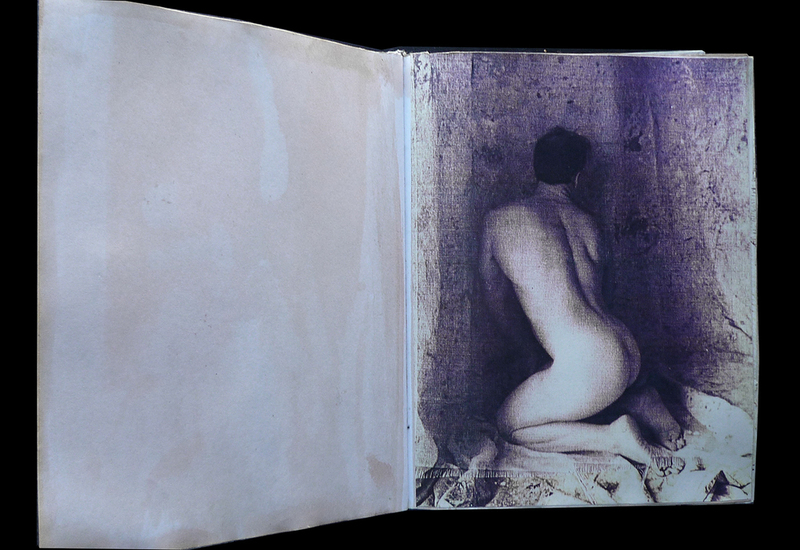 The book is divided into three sections, and the themes of sleep, nature and the human body runs throughout the work.